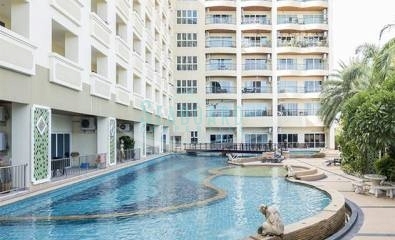 One of the newest buildings in Jomtien, designed and managed by European developer. 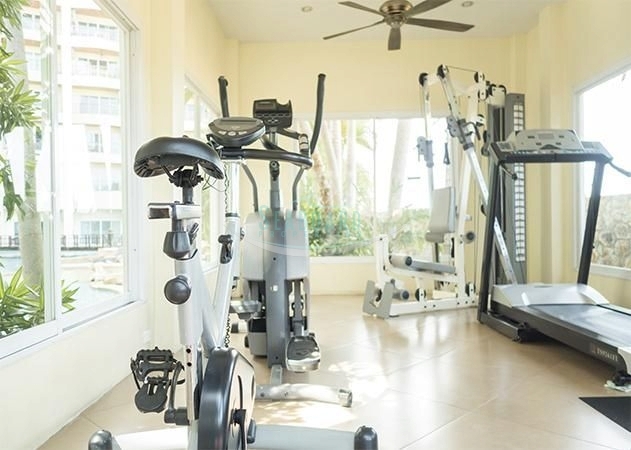 The location is quiet and convenient, allowing access to Jomtien beach within 5 minutes, and offering state of the art security, larger than average unit sizes, a spectacular infinity swimming pool and gym. 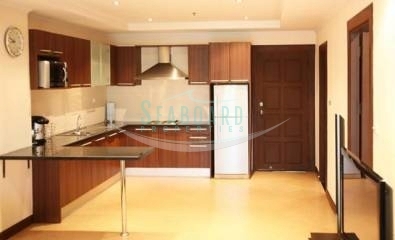 The 1 bedroom apartment is located on the 2nd floor and is fully furnished and finished to a very high level being upgraded by the owner. 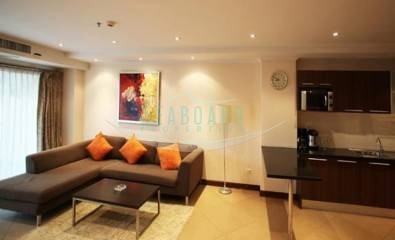 A condo built and decorated to high quality European standards. 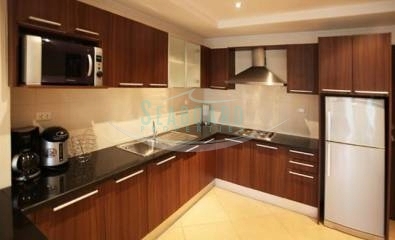 It has a great fitted kitchen and a modern stylish bathrooms. 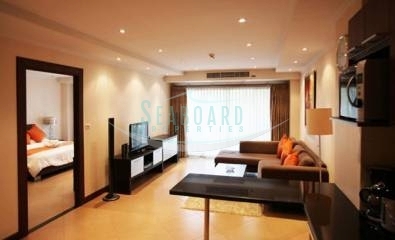 The balcony is large and allows for views over Jomtien and the free form swimming pool. 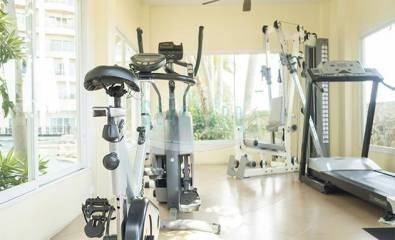 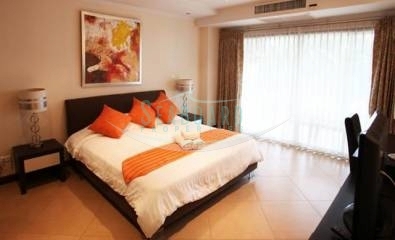 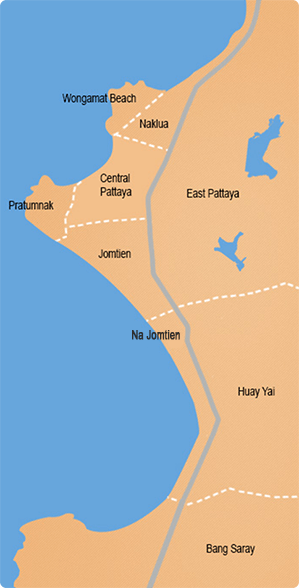 The apartment is held in Thai ownership with transfer fees and taxes shared 50/50. 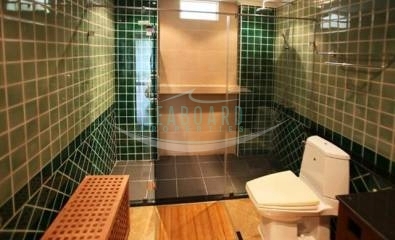 This property is a good buy, a good value deal, 80 sq.m. 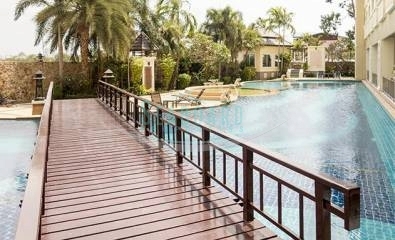 Reduced in price from 4,750,000 to 3,890,000 THB.